We are making some changes to Craft Frenzy Friday Starting this week. We have added 4 more full time host to our line up! We are super excited about this! Also, starting this week we will be pinning every entry in Craft Frenzy Friday to our Pin board! 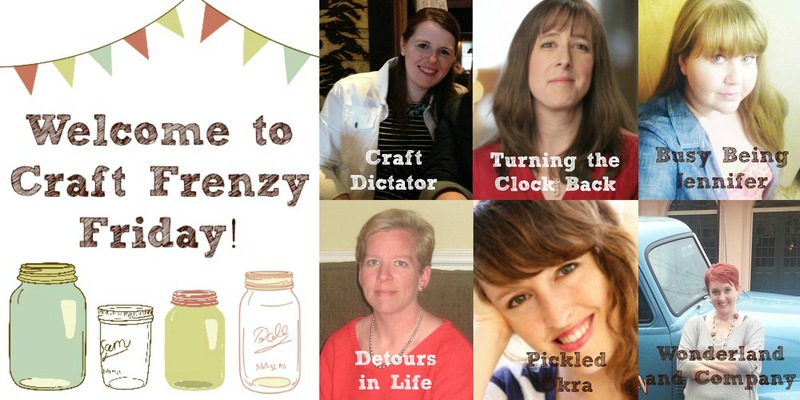 We also pin all of our features on the Craft Frenzy Friday Pinterest board!